For more information and insights, go to my website. recently won third place in the 2011 Missouri Writer's Guild President's Contest "Show Me" Best Book Award. 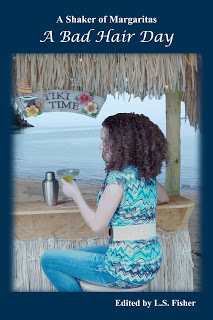 The second in this anthology series by Linda Fisher of Mozart Press, A Shaker of Margaritas: Cougars on the Prowl, contains my one and only purely romantic short story "Rock the Cradle." This volume can be bought at Amazon. 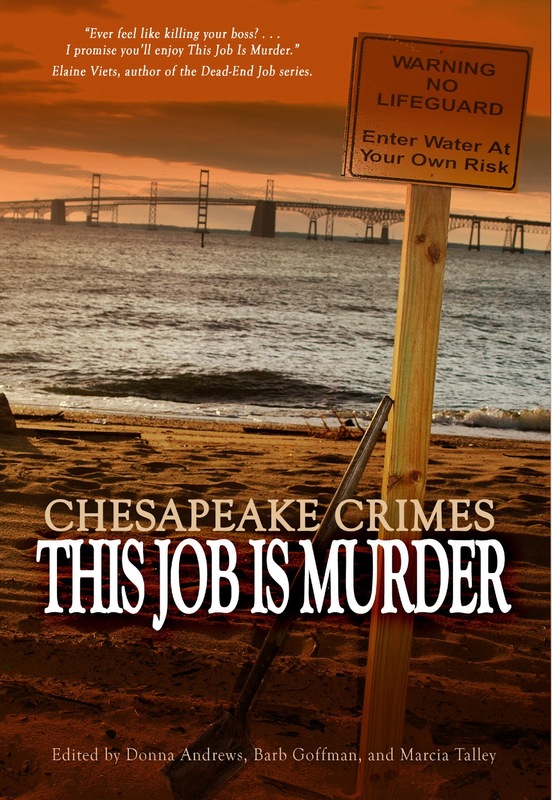 This short story, along with thirteen others will appear in the next Chesapeake Chapter's anthology titled, Chesapeake Crimes: This Job is Murder. Fabulous writer Elaine Viets wrote the introduction for the anthology, which was released by Wildside Press in May 2012. It can be purchased at Wildside Press and Amazon, or as an e-book at Wildside Kindle. 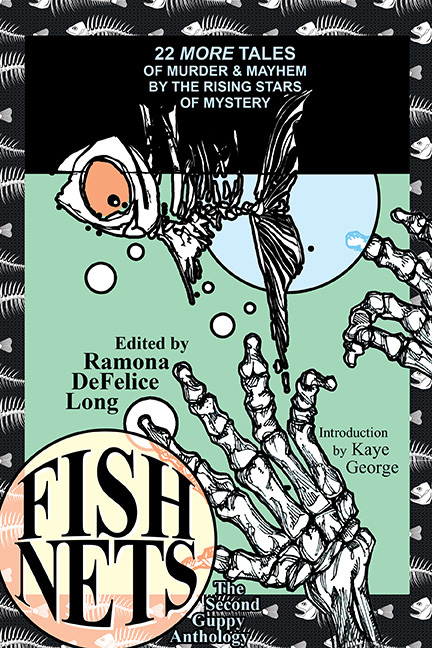 The Runaway" appears in the new SinC Guppy anthology, Fish Nets, whichis now available at Wildside Press. Gryphon's Lair Publishing released an anthology titled, He Had It Coming. 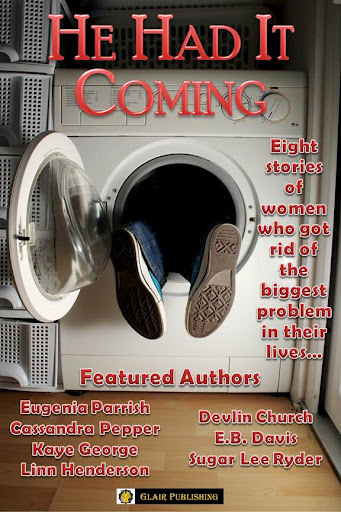 My short story, "An Acidic Solution," was chosen along with a short by Agatha nominee, Kaye George. I'm honored and delighted to be included in this volume. It's available at Amazon.com. 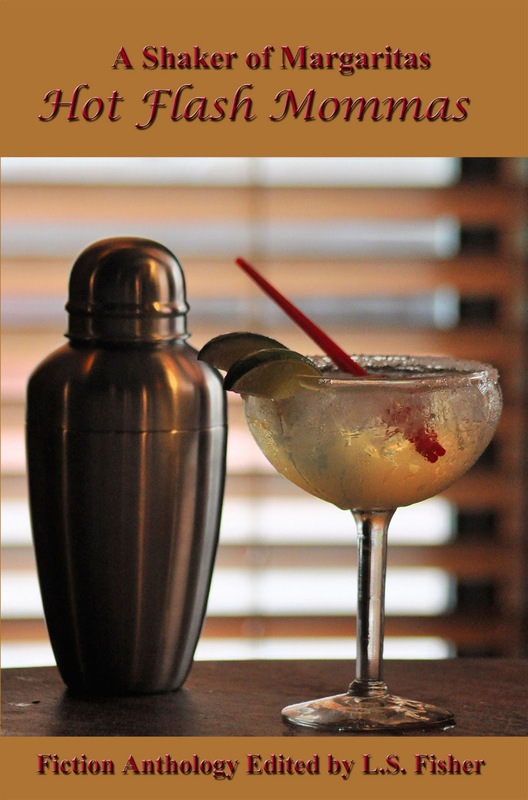 Mozark Press continue its Shaker of Margarita series with A Shaker of Margaritas: A Bad Hair Day, released in November, 2012. Authors to explored the concept of the "bad hair day." 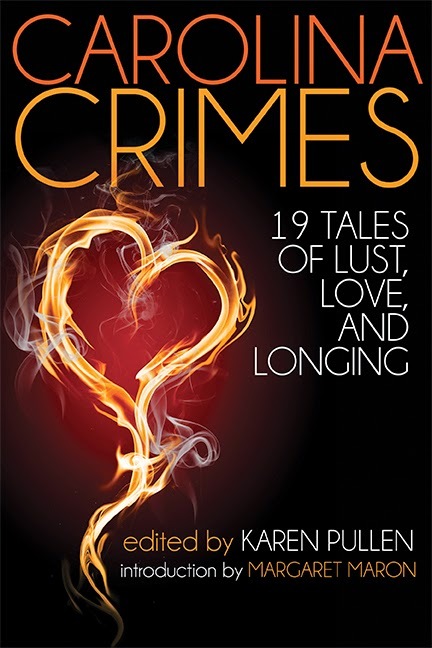 My short, "No Hair Day" is included in this anthology. 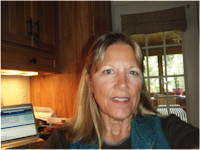 Look for my interview with publisher, Linda Fisher, dated November 21, 2012. 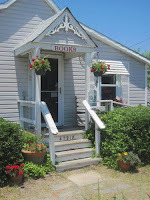 Mysterical-EMagazine recently published "Maybe Baby," a fun Valentine's Day crime short set in the Outer Banks. Stop by and read the story online. I hope you like the music. "A Task For Christmas Eve"
Chesapeake Crimes: Homicidal Holidays, "Compromised Circumstances," the short story one of my WIPs is based upon. 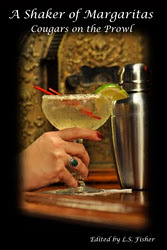 Carolina Crimes: Tales of Lust, Love, and Longing, "Ice Cream Allure," a romantic mystery spoof. Books To Be Red, an indie bookstore on Ocracoke Island, can be found on facebook or on Twitter @BooksToBeRed.